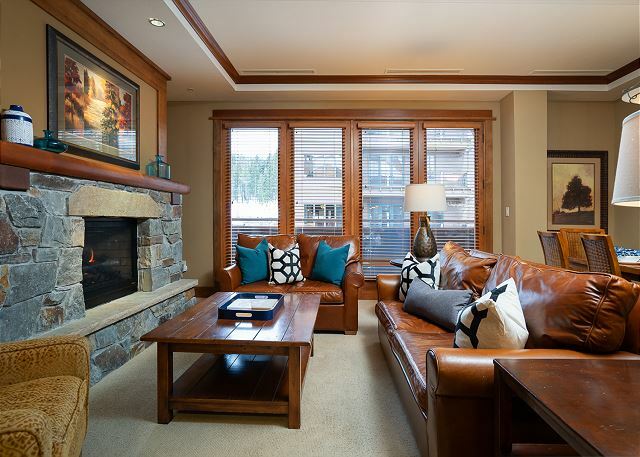 This luxury three bedroom condominium is conveniently located in the heart of the Village at Northstar. 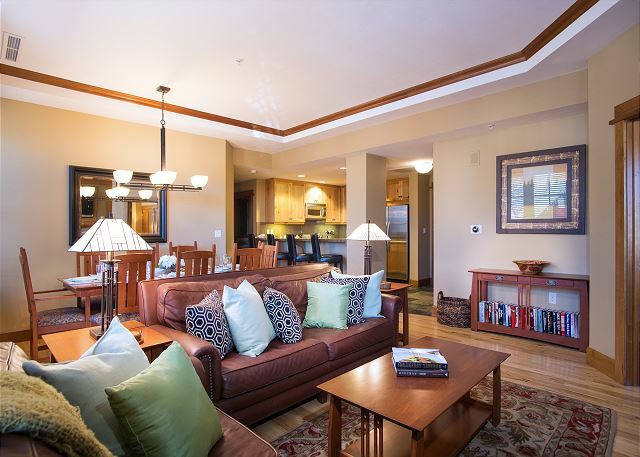 This luxury two bedroom condominium is conveniently located in the heart of the Village at Northstar. 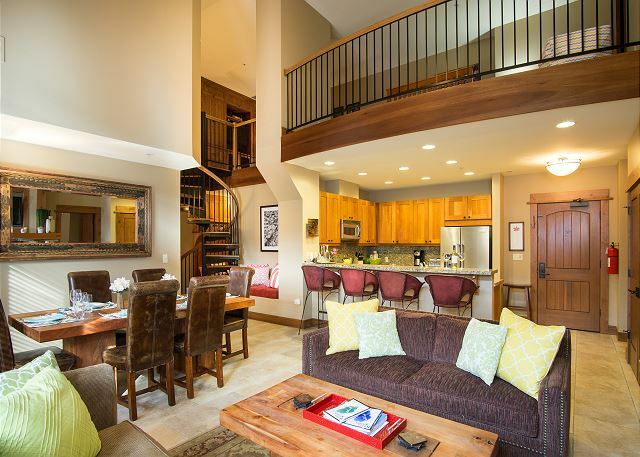 This luxury two bedroom plus loft condominium is conveniently located in the heart of the Village at Northstar. 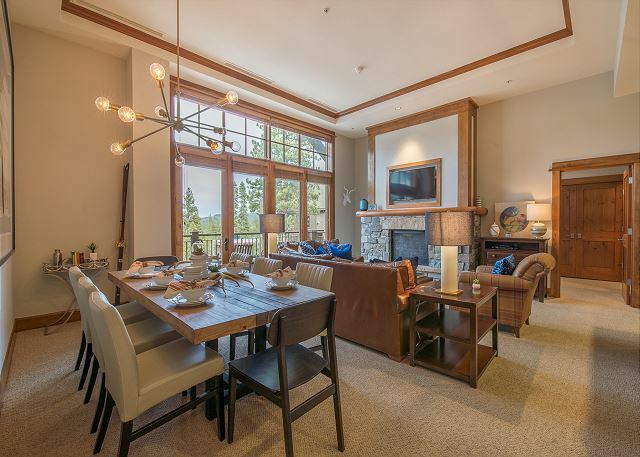 Located along The Course at Northstar, the residence is very conveniently located for quick and easy access to golf, skiing, the Northstar Recreation Center, and the vibrant Village at Northstar. 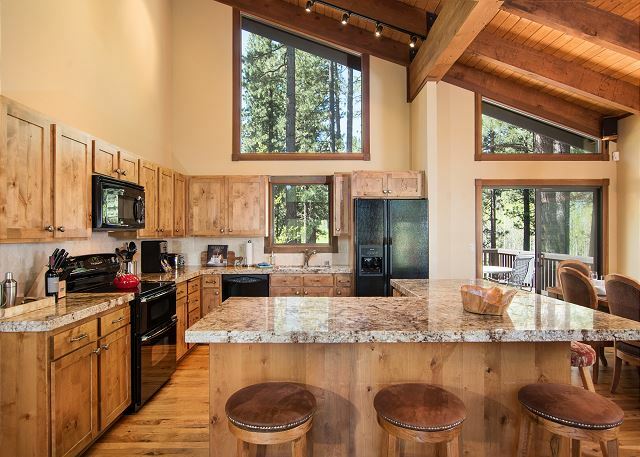 Situated in the historic town of Truckee on 600 acres of towering pines and blue sage covered hills, Old Greenwood, a premier four season luxury resort, offers a magnificent setting for the discriminating Lake Tahoe vacationer. 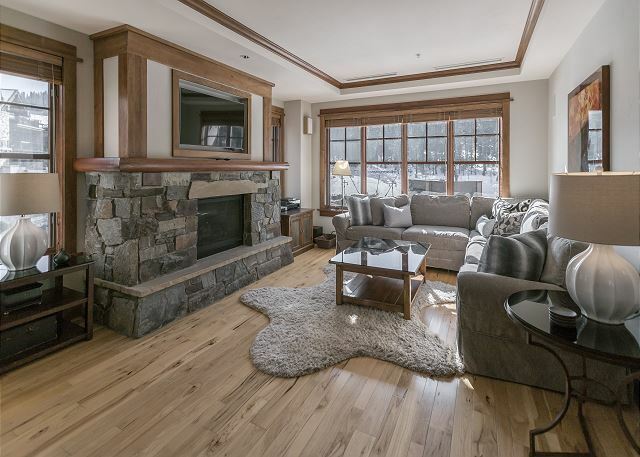 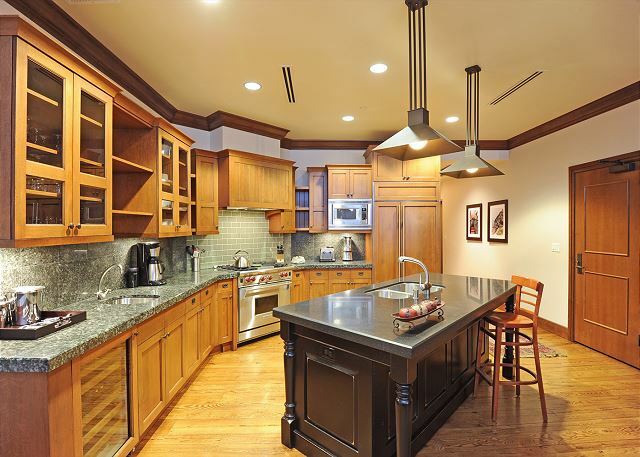 This luxury four bedroom condominium is conveniently located in the heart of the Village at Northstar.